Every local business needs to have an online presence - now more than ever. No longer can you just rely on word of mouth, the Yellowbook, or even just having a social media account for your customers to find you. You not only need to have a website that is mobile friendly, but you also need to be everywhere your target customers are looking online for you. Whether it is Yelp, TripAdvisor, Google My Business, or whatever platform fits your business, you need to be on there with as much information and pictures as you possibly can provide. 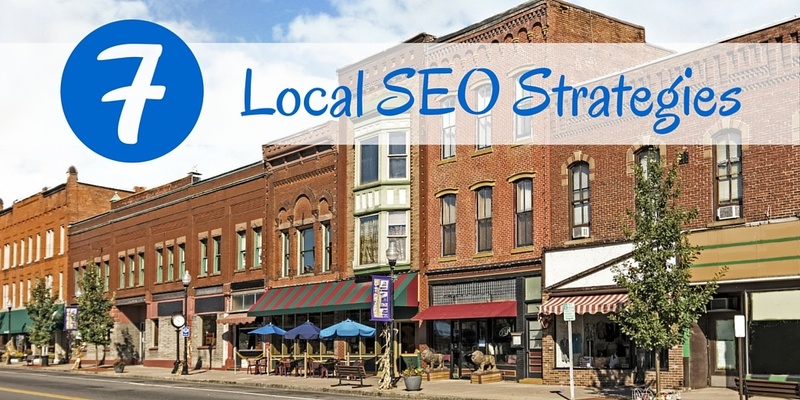 So where do you start for your local SEO strategy? Google's main objective is to give the user who is making the search the best possible experience. When most of today's searches are now performed on mobile devices, they want to give the user the best user experience possible. 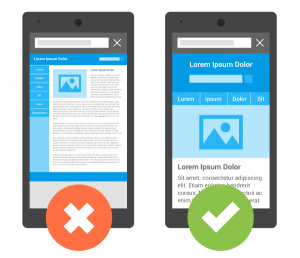 Google and other search engines give mobile-friendly websites a little bit of a boost in rankings over other sites that aren't mobile because they want the searcher to have a good experience and easily find what they want. If your site isn't mobile friendly and the visitor has to pinch to zoom to read or click, or they don't easily find what they are looking for and bounce, then that hurts your rankings. There are over 200 ranking factors and this is one of them. If users continuously come to your site and leave, then Google looks at those search terms and lowers your rankings because it looks like you aren't providing the user the answer they are looking for. 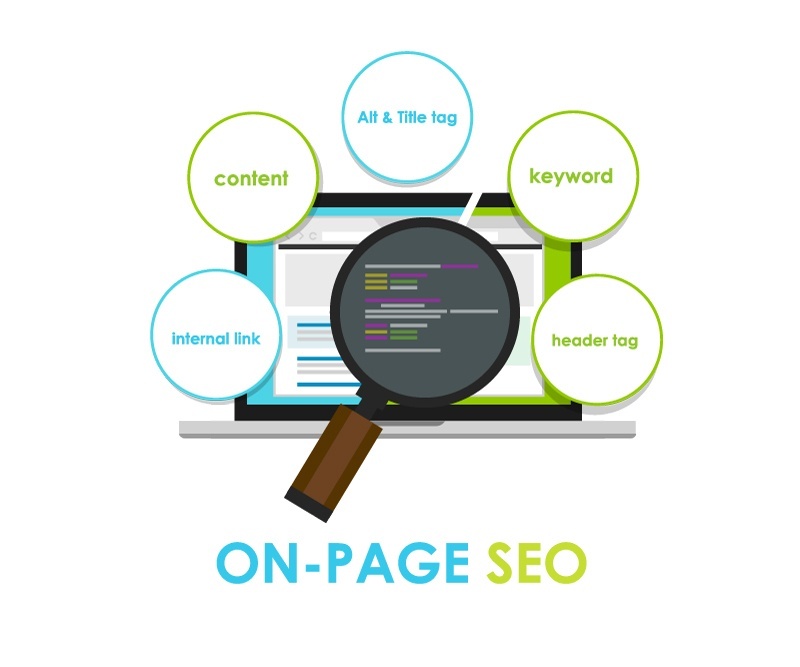 If you want to have a chance at being found for keyword searches for the services or products that you provide, than you have to naturally place them on your site. Without them, there is no chance that search engines can identify you for those keywords. Without cramming keywords on your site, just do it as they naturally fit throughout the copy. But there are other places where they should be that are ranking factors. Title tags - Whatever each page is about should be the title of that page. Put your keywords that you want to rank for closest to the left as possible as long it sounds natural. If you only provide services to your local area, then also add on that city name in your title tags. Meta tags - Meta tags are the descriptions that you see below search results. It helps to describe to the searcher what that page is all about, but it is not a ranking factor so you don't need to jam keywords in here. But if they fit naturally and it would entice the user to click-through than you should include them. Headers - Give the page a heading tag that includes the keyword if relevant. Try to make it a heading that gets the user to want to read on.  Images - Any images you have on your website should have a relevant alt text with the keyword of that image in it. Google cannot read images (yet), so having alt text that describes the image helps them to determine what the image is. Internal links - Every page on your website should be linked to from another page. If they are not, than search engine crawlers won't be able to navigate through your site to find every page. Give your pages a good organization in your navigation so that users can easily find what they are looking for. This is also important for the "linkworthy" content assets you have. When you get links from industry related websites to your content assets, whether they be blog posts, videos, infographics, eBooks, or whitepapers, having an internal link that goes to your product or service page helps to boost the ranking of that page by passing link value. Page load time - If your site takes too long to load than visitors will bounce back to the search results. As we talked about before, Google wants to give everyone the best results...and quickly. Users want information now, and if your site takes too long to load than it could hurt your rankings as a result. To boost your online visibility, you need to be everywhere that your customers could be searching. To do this you want to claim your directory listings so that you are able to edit them and make them consistent on every directory site. 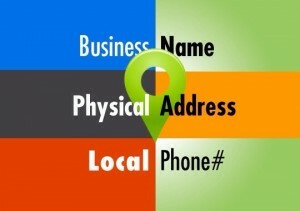 When claiming your listings, make sure to use an e-mail address that the business owner has access to. If you use an employee's e-mail address to tie them to, and then they eventually leave, you're stuck in a limbo of trying to gain access and claim your listings so you can edit them. Once you have verified and claimed your directory listings, you want to edit them to include your business hours, high-res images of your business, choose categories to be under, and include a description of your business. 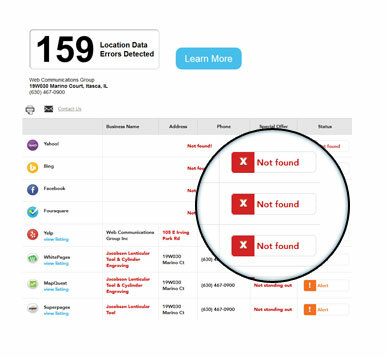 There are dozens and dozens of directory listings that you need to claim, verify, and optimize which can be quite time consuming. You will need to keep track of everything in an excel sheet as well for future use if needed. We recommend just using a directory listing service so that it can be taken care of for you, so you can concentrate on what is important - improving your business. Every detail of your business information is important, so your business name, address and phone number need to be exactly the same on every listing. The reason for this is so that search engines can identify your business consistently, because if you have listings that don't match they determine them as different businesses. 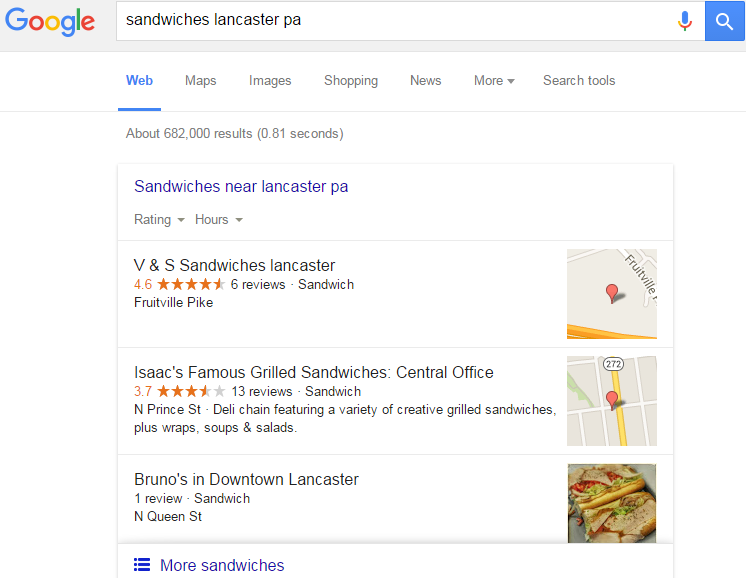 This detrimentally can hurt your local search results, if you show up at all. Having these citations be consistent from industry related listings as well as authoritative and quality directories be consistent on every listing is important because it helps to improve your online visibility in local search results and Google Maps. Once you have those directory listings optimized, you will want to start getting reviews from your loyal customers. When you have a happy customer, ask them if they wouldn't mind leaving a review for you. It is against Google and most directories terms of service to give products in exchange for good reviews. So make sure you or your employees that deal with customers and have built relationships with them to ask to leave a good review. This is important for a few reasons. First, when someone is doing research on companies in an industry that they don't know, they tend to trust a company more if they have good reviews. Just like on Amazon, you read reviews from verified customers so you can see who you can trust. It is also important because having more good reviews can help to improve your rank in local search results. When you have more than 5 reviews on Google, than the stars for your review show up next to your name. This helps your listing stand out more than others without them, so you can expect to get more clicks than your competitors for your listings without reviews. While Google+ may not be a very active community that everyone uses, it is still very important to claim and optimize your Google+ page so that it is easier to find you on Google Maps. 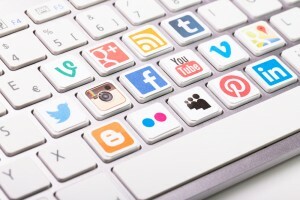 The other most common social media platforms to be on are Facebook, LinkedIn, Twitter, YouTube, and Pinterest. You should also consider setting up accounts on Foursquare, Tumblr, Instagram, Flickr, Snapchat, Vine and any other niche social media platforms relevant to your industry or community. You don't have to be active on every social media platform, but for the ones that are most relevant to your business you should be actively sharing content and engaging on. If you don't at least claim these social pages with your business, a customer could search on those platforms and not find you and think that you are closed. Then they will go to one of your competitors, which surely you do not want to happen. 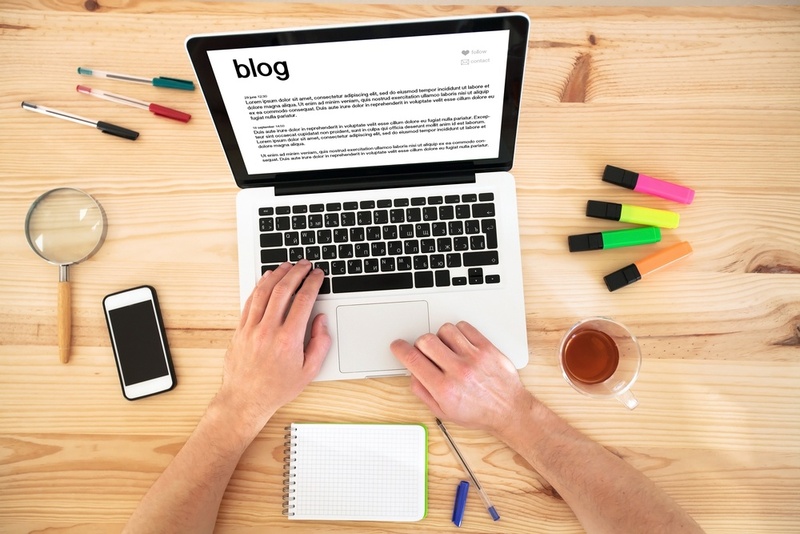 Having a blog helps to highlight that you are an expert in your field when you cover topics that your customers are asking. If your customers are asking you in person, than people are also asking those same questions online. You want to be the expert in your industry that helps to answer those questions. Not only does it make people aware of your business that previously were not, it also helps to start build a loyal customer that trusts you because you helped them find a solution to their problem. Besides becoming an expert in your niche that customers can trust, it also helps to improve your online visibility. The more great content that you blog about that is resourceful and non-promotional, the more your content and website will be found organically in search engines. 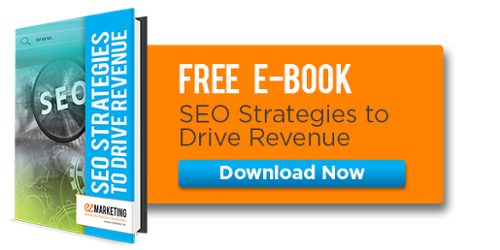 Then you will start to see more traffic to your website, and overtime those loyal readers will become loyal customers. 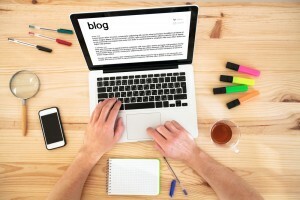 We go more in-depth about the benefits of blogging for business if you are still unsure if blogging is right for your business. If you need help with any of these strategies or just want local SEO services to do them for you, then fill out this form and we will be in touch.